It is early but I am awake and coveting. The Wall Street Journal has a new section called "Mansion." 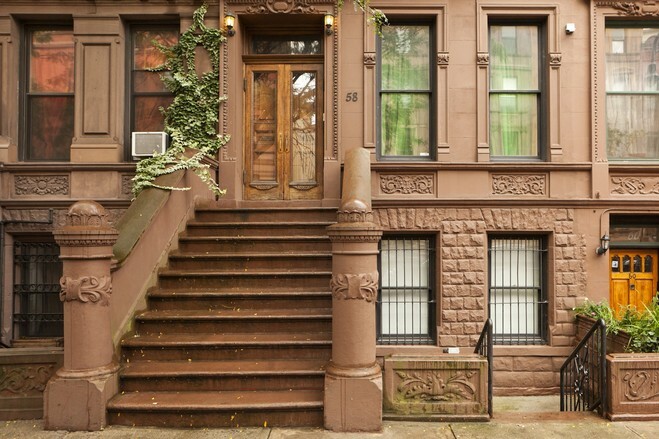 And their flagship story is about poet Maya Angelou's brownstone in Harlem. 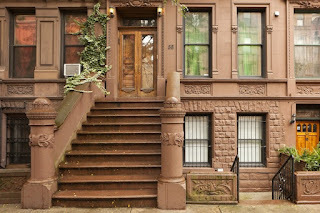 The Harlem brownstone has a grand piano. I studied the pictures on the Journal's site. However Maya Angelou goes there only a few times a year, the story says. She spends most of her time at her less-exciting-looking house in Winston-Salem, N.C. She has two houses there. One is for her and the other is for her office and staff. Maya Angelou has a staff of 10 people. That is a lot of staff, you know? Maybe they come up with rhymes for her or something. OK, I am being smart-mouthed. I have been too busy in the last couple of days to get much work done on Pennario and I get nasty when that happens. Reading the story on Maya Angelou more closely, I see in the story mention of a publicist and a chef. In the late afternoon Maya Angelou meets with the chef and discusses the menu and who is coming for dinner. I covet that sense of order and quiet! With me it is always run, run, run.